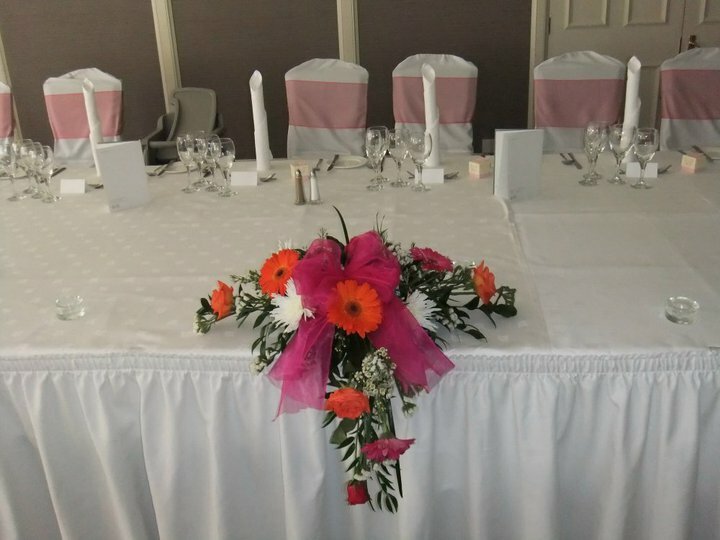 Flowers can be the perfect choice of decoration to complement and enhance every aspect of your wedding day. 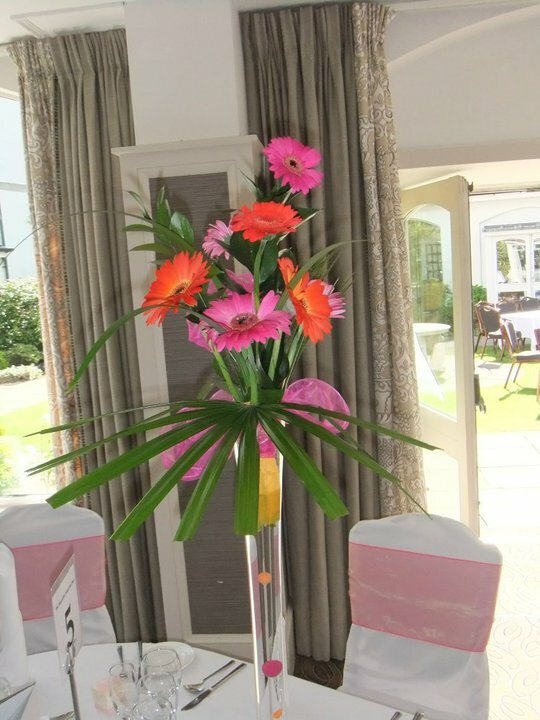 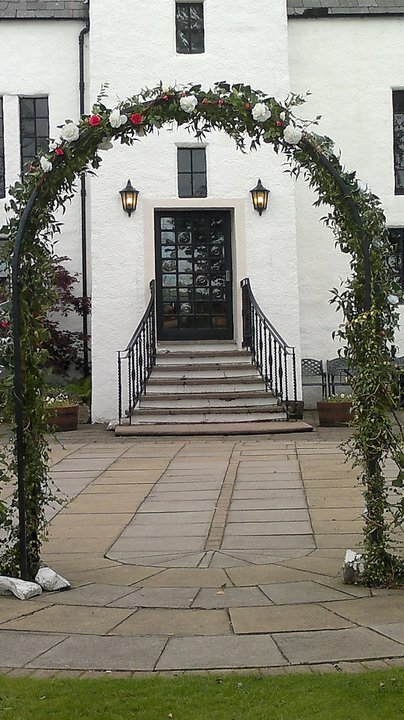 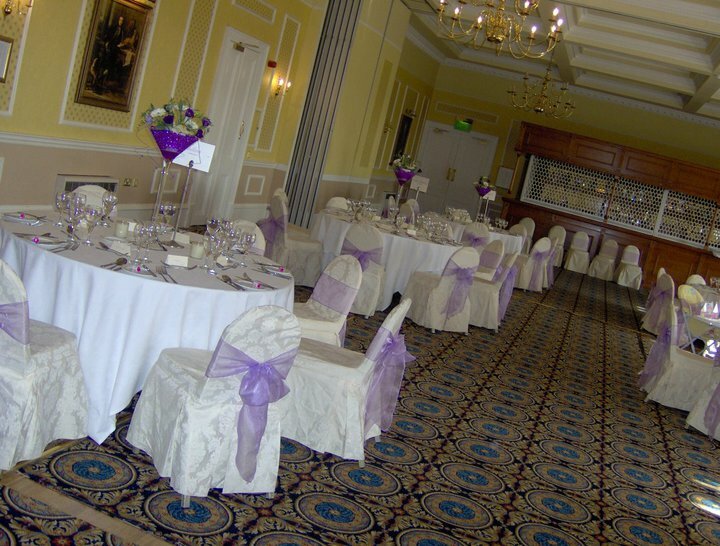 From the dress to the venue flowers can provide an ambiance to the day whether fun and vibrant or simply elegant. 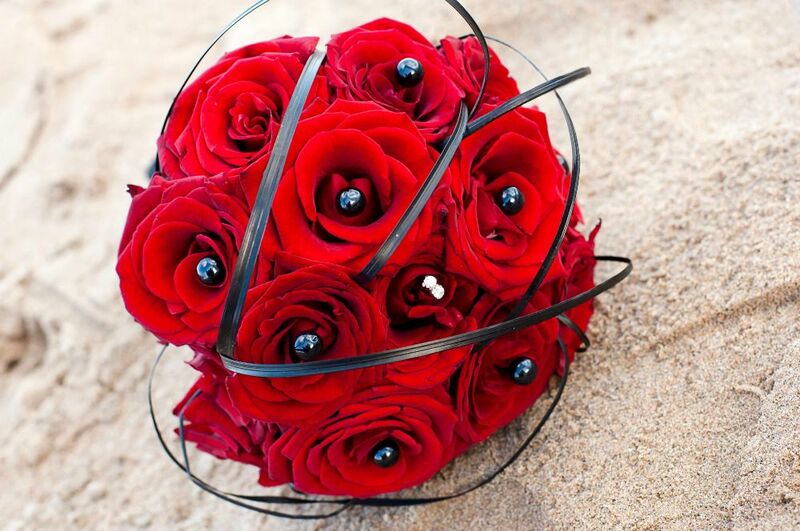 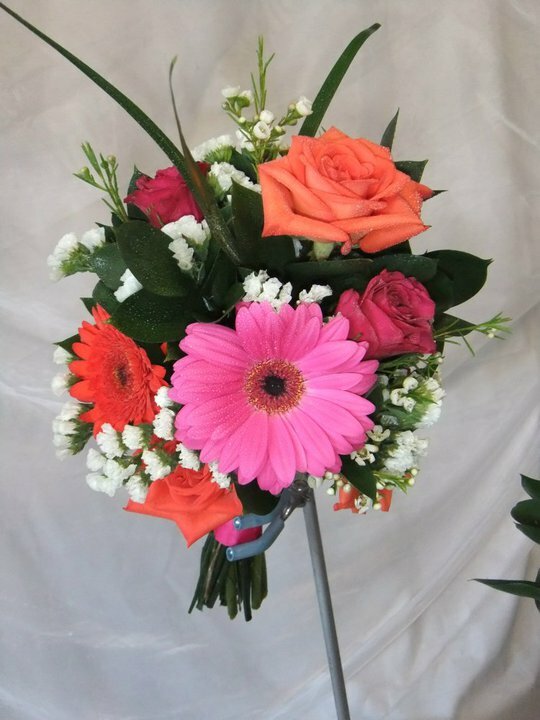 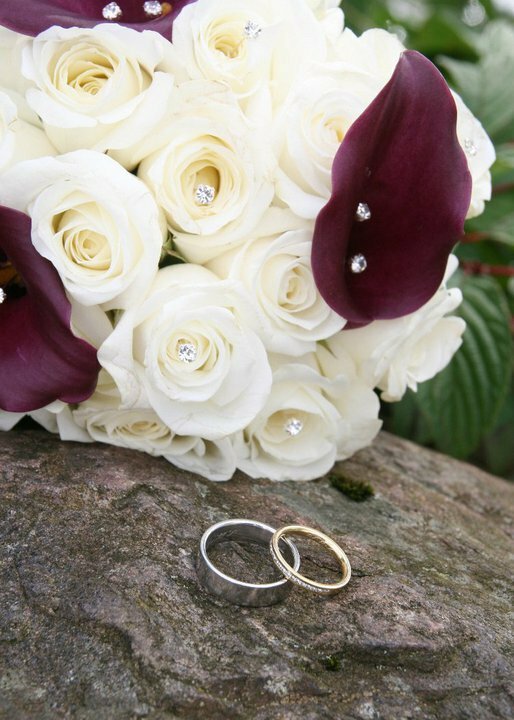 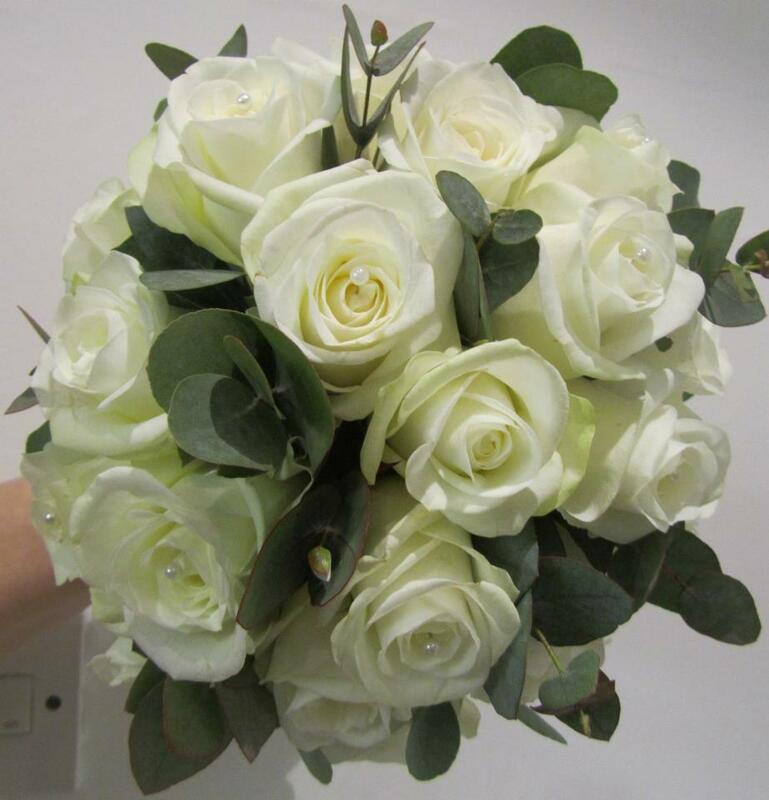 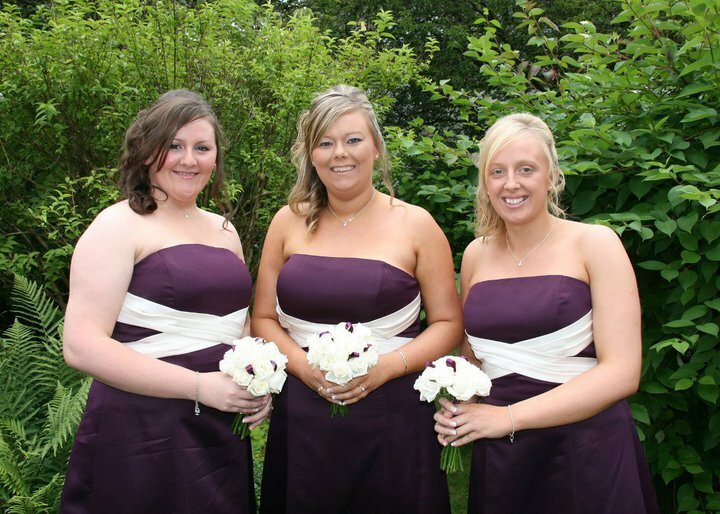 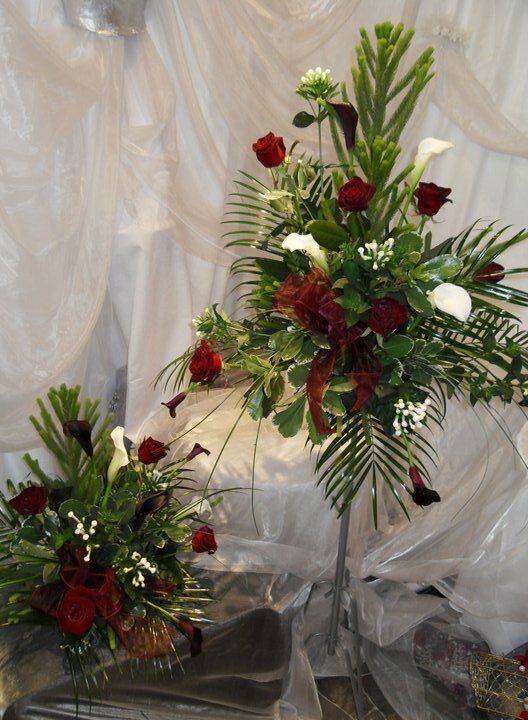 Flower Fashions provides a full wedding service in either fresh or artificial flowers. 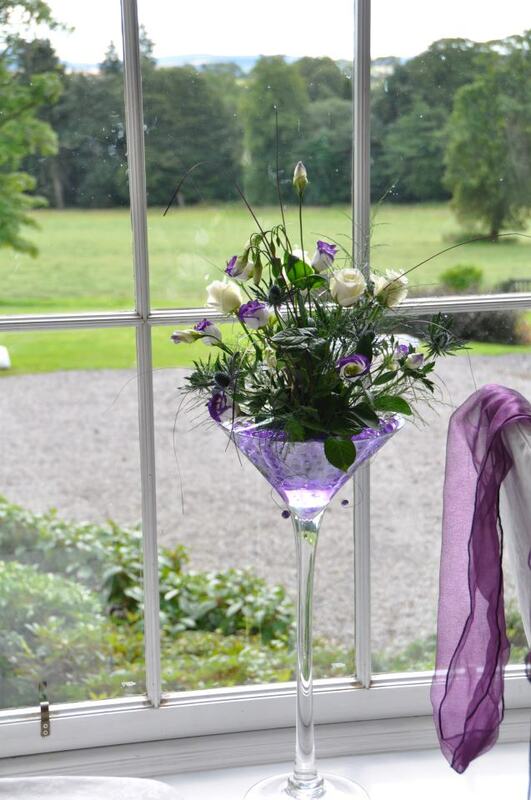 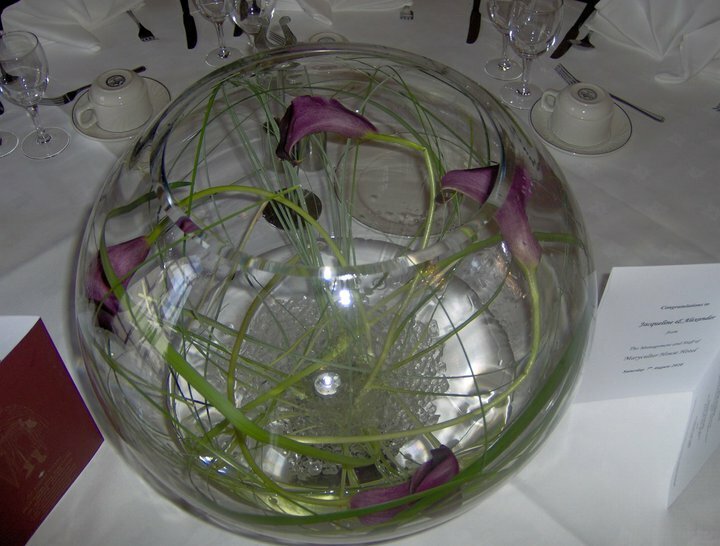 From bridal bouquets to table centrepiece hire - we do it all. 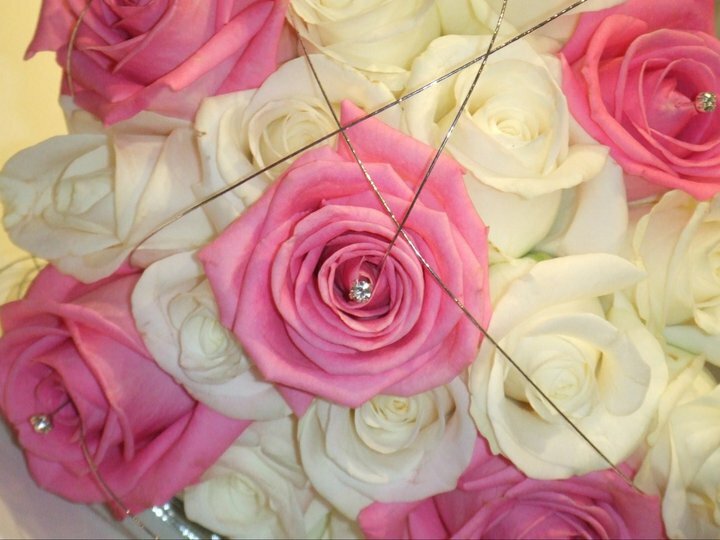 We like to invite our brides and grooms into our flower studio for a private consultation to begin to piece together ideas for your wedding day flowers. 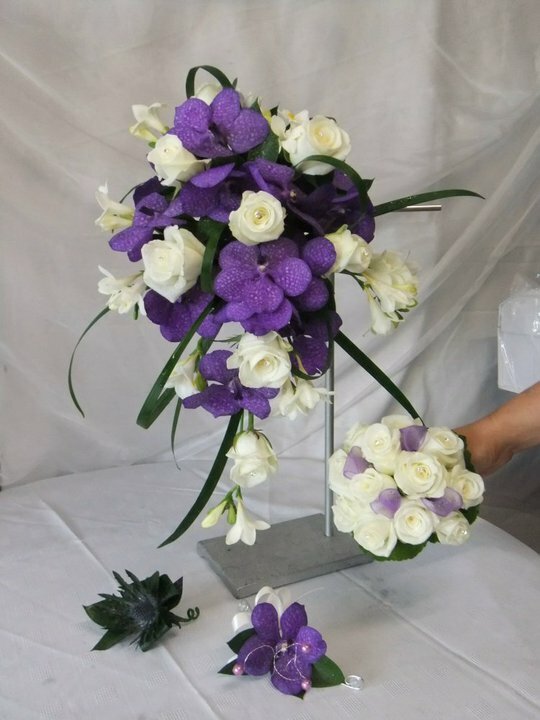 It’s a perfect opportunity for us to work with you to create something unique for your big day. 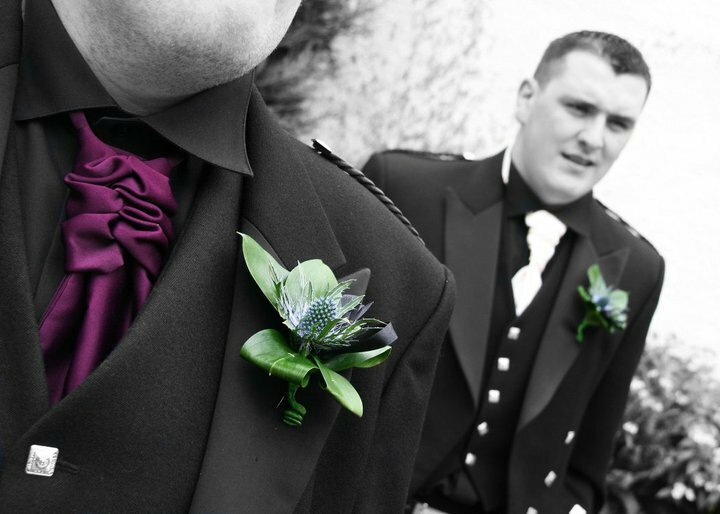 Simply call us on 01224 822 228 or 01224 631 717 for further information or to arrange your appointment.